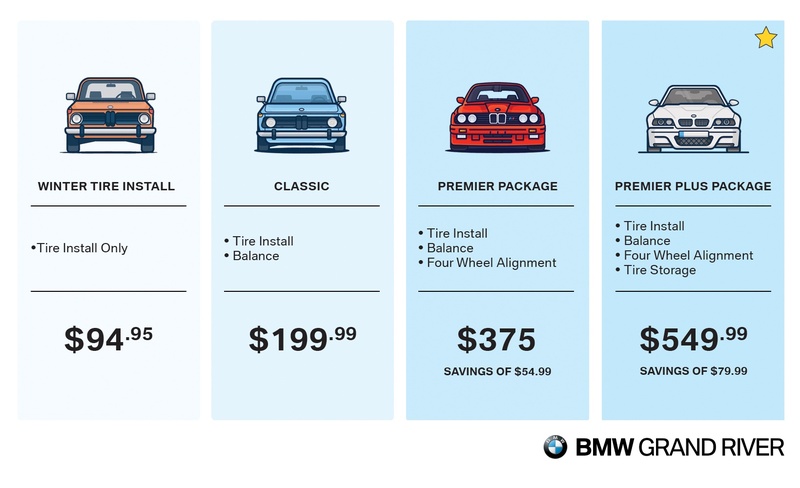 The cold season is just around the corner and at BMW Grand River, we strongly recommend pre-booking your Winter Tire Install. Get a head-start on the snow season and ensure yourself a worry-free winter. See below for our four Winter Tire Install Packages. 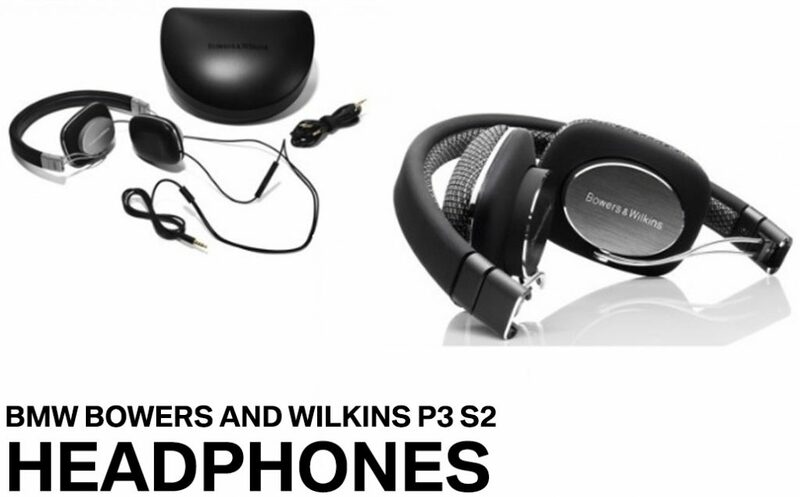 Book a Premier Plus Package and be entered for a chance to win a pair of Bowers and Wilkins headphones! (valued at $198).